Contribute to the enrichment of our school systems, communities, and the nation. KISS Institute for Practical Robotics (KIPR) is the leading provider of programming based educational robotics programs. We create most of our products in-house, and we are located in Norman, Oklahoma. 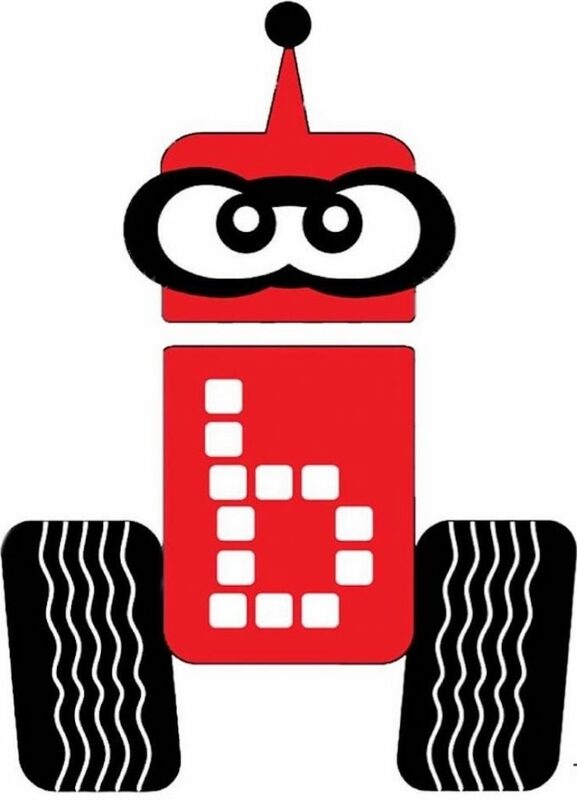 Over 320 teams of middle and high school students, and their teachers, participated in our Botball® Educational Robotics Program in 2012, including teams from Qatar, Austria, Poland, and Zimbabwe. 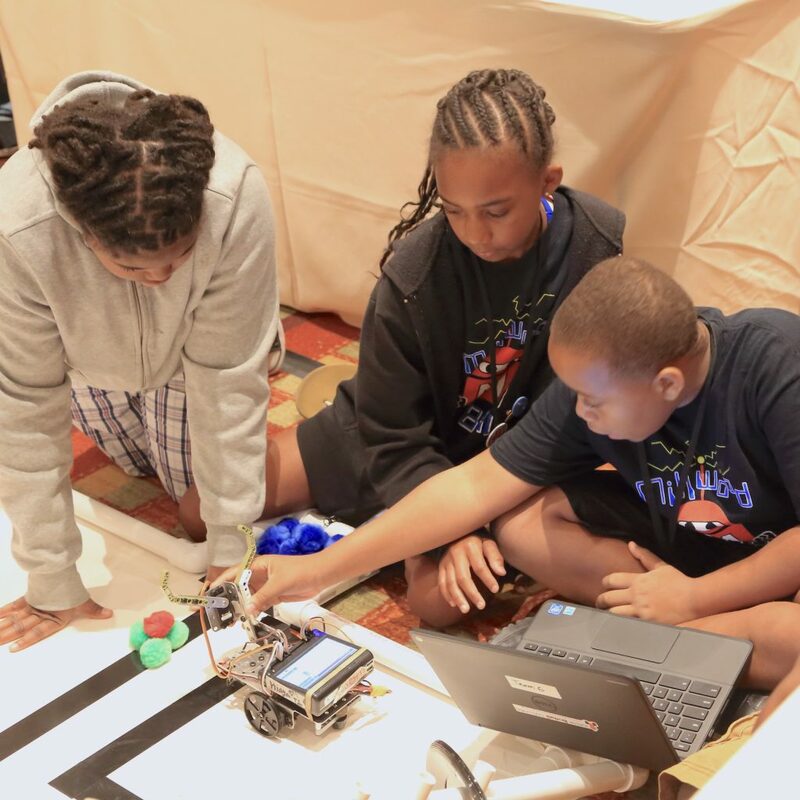 Over 1,000 individuals participated in our hands-on Botball® robotics workshops that took place in 13 regions across the country. We are a national organization with a small cheerful staff, great volunteers, and generous sponsors. 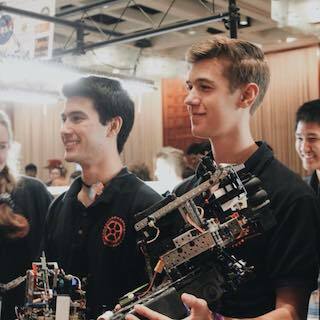 Our KISS Institute for Practical Robotics (KIPR) / Botball® family is well known and organized across the nation, from Massachusetts to Hawai’i.